US conglomerate General Electric will have to pay millions of euros in penalties in France if it fails to uphold its pledge to create 1,000 new jobs by year end, a government official said Sunday. 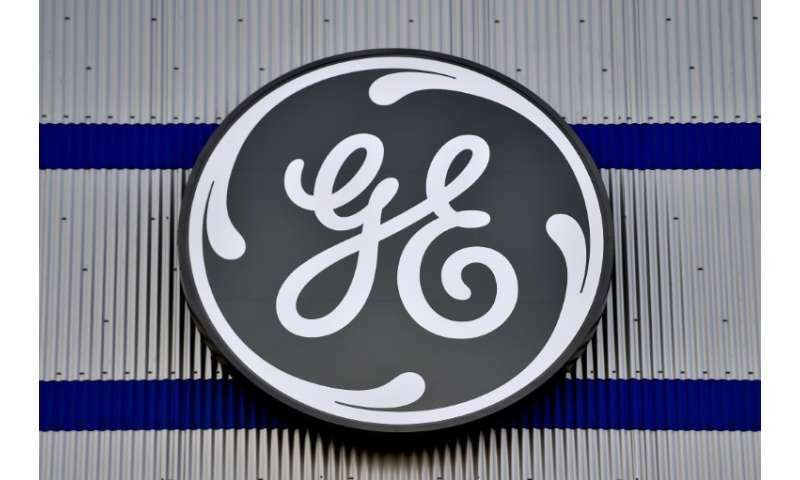 GE made the promise as part of its 2014 purchase of Alstom's power and electrical grid businesses, including its prized gas turbine operations, for 12.4 billion euros ($14.4 billion at current rates). Shortly after closing the deal the following year, GE announced plans to cut 6,500 power jobs in Europe because of falling oil and gas prices, and a further 12,000 job cuts in the sector were announced last December. The company's CEO John Flannery told finance ministry officials in Paris last week that he could not honour the French hiring pledge, which has led to just 323 new jobs so far. "The contract called for a 50,000 euro penalty for every job not created," Labour Minister Muriel Penicaud told BFM television on Sunday. If no new jobs are created by the end of the year, GE could be facing a fine of nearly 34 million euros ($39.5 million). The pledge was secured by France's previous Socialist government, and opposition parties have urged the centrist government of President Emmanuel Macron to apply the fine. Macron, a former investment banker, has vowed to make France more attractive to foreign companies, pushing through reforms to make it easier for businesses to hire and fire workers.